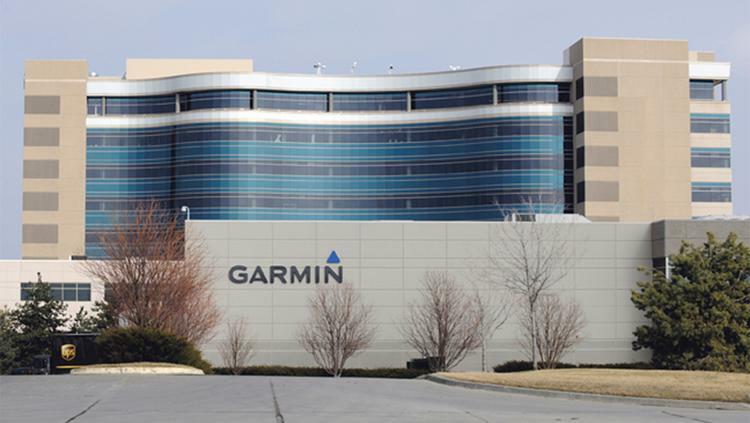 Garmin headquarters is located in Olathe, Kanas United States. It is a consumer electronics company specializing in navigation and communication products, marine fitness, products in aviation, automotive products, and outdoor fitness. The American multinational company was founded by Garry Burrell and Min Kao in the year 1989. It is a leading provider of GPS technology and is greatly used in automotive and sports utilities. The products of Garmin include- avionics, wearable and GPS receivers. 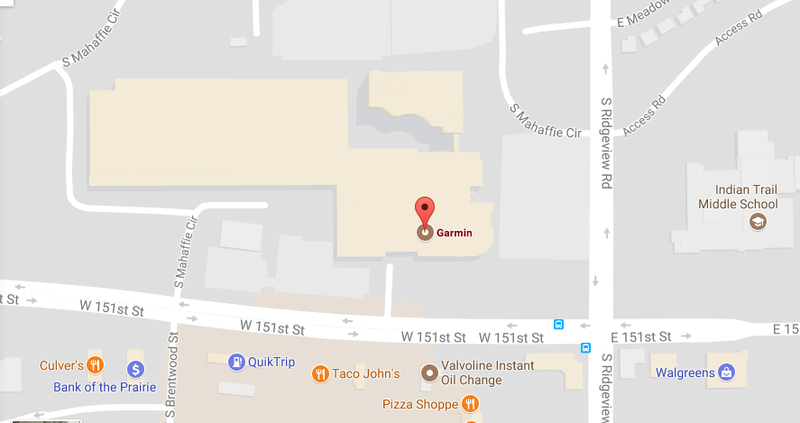 Company headquarters offers you a detailed information of Garmin Headquarters and customer help department. Read below to find Garmin headquarter address, customer service phone numbers, social networking accounts and much more. Customers who are willing to get in touch with the headquarter support team must feel free to call at 1-913-397-8200. You can also contact through FAX using this number- 1-913-397-8282. Click here Link to access the support page of Garmin. Once the web page opens you will find the search section at the center. Enter a product and connect to an expert. Customers can seek help through the social networking accounts of Garmin. Use the links provided below to open the social accounts.